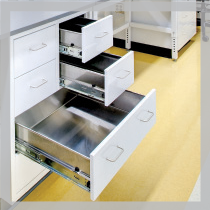 Gleeson Laboratory represents some of the industry’s top National and International casework manufacturers, laboratory furniture makers and lab equipment providers throughout the Midwestern United States. Function, quality, design, procurement, installation, management, engineering and construction are areas of expertise on every project. Gleeson Laboratory’s proven Design Build and Design Assist processes guide our clients through every phase of design and construction. 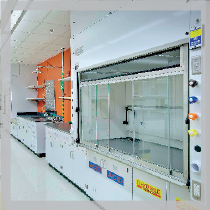 Gleeson Laboratory has constructed and engineered laboratory casework on many Laboratories Facilities such as: The Cleveland Clinic, Nestlé, AkzoNobel, Case Western Reserve University, as well as many other institutional and private entities. 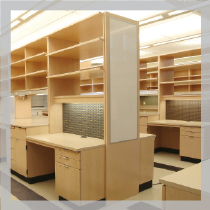 Gleeson Laboratory is proud to feature TMi Systems Corporation, who provides institutional laminate casework, architectural woodwork and countertop products to commercial markets for nearly 50 years. Utilizing the highest quality raw materials and hardware, TMi products are designed to withstand the toughest lab and research environments. 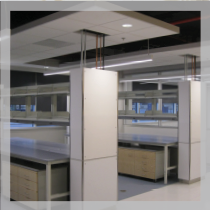 Gleeson Laboratory also represents ICI Scientific Laboratory product lines including: metal and wood casework, mobile cabinets, Envision 3.0 work benches, sinks and plumbing fixtures, fume hoods, work surfaces, safety showers, work stations and overhead service carriers. ICI Scientific and TMi products are proudly manufactured in the United States and are environmentally sustainable.  Gleeson Laboratory also represents German made, Waldner. 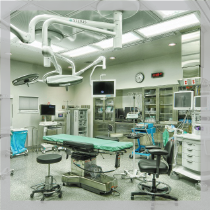 Waldner is one of the largest manufactures of complete laboratory systems in the world, doing so with unparalleled quality and performance. 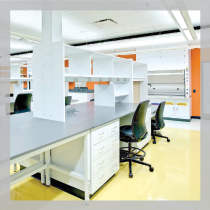 No matter what the project goal is, Gleeson Laboratory can outfit a state-of-the-art laboratory casework site, that meets even the highest of expectations for Educational Lab Environments, Healthcare Laboratories or Commercial Lab settings with the utmost durability and functionality. Contact the experts at Gleeson Laboratory to learn how they can engineer, design, build, construct and furnish your facility with expertise and attention to all details.